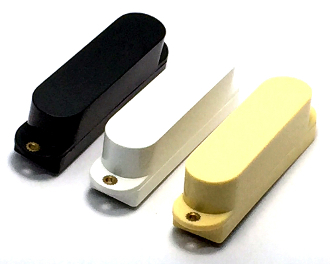 Dragonfire Active Strat pickups are our S Series Ceramic Magnet style pickups for the single coil swagger and down-n-dirty progressive sound you want without all the noise. The Ceramic magnets featured in these pickups offer cutting-edge, crisp and modern tone to help you achieve an intense yet clean performance. Active Strat pickups work great for any Strat set-up and are perfect for blues, rock, country and any other genre that would benefit from the famous tone and power that only active pickups can deliver. Rock and metal players can really amp up sustain, power and performance with these pickups.